Photo credit - The Vintage Van Company. 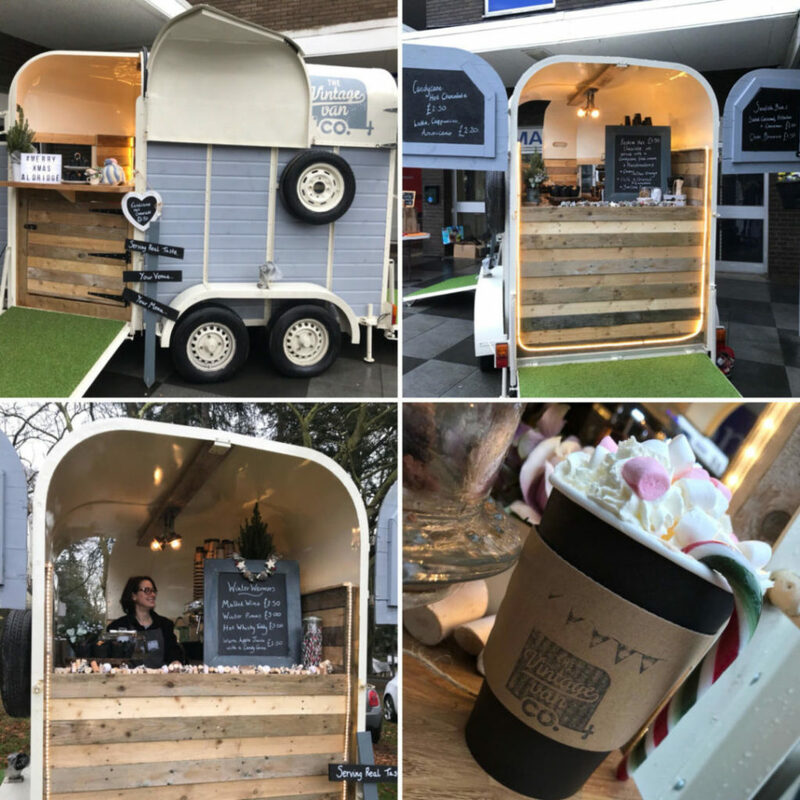 The Vintage Van Company provides mobile bar hire facilities for a range of events including weddings, birthday parties, garden parties, product launches, corporate events and coffee mornings. The bar is set up in a restored horse trailer and the aim of the owner is to provide quality service and premium drinks to your guests. Free hot or soft drink at any food market or festival event with The Foodie Card.